AMELT has a complete line of water-cooled power products, most notably water-cooled power cables, for every high-current application. Our line of performance water-cooled power cables range from a standard resistance induction heating to the most advanced high-frequency coaxial design on the market. Although we have a complete line of standard products available, most of our water-cooled cables for induction furnaces are custom designed and sized to meet customer requirements. 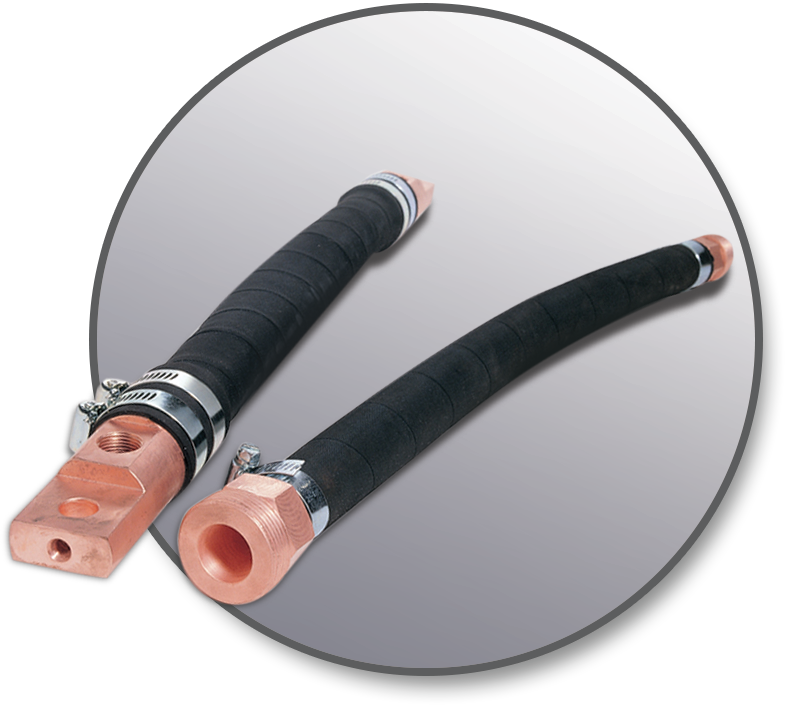 If you’re searching for water-cooled cables for induction furnaces, you’ve come to the right place. 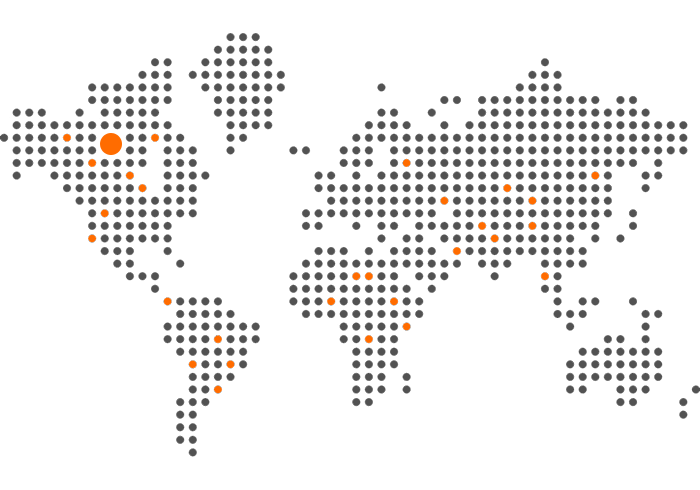 We’re happy to answer all of your questions and provide technical information. Thanks for choosing AMELT!